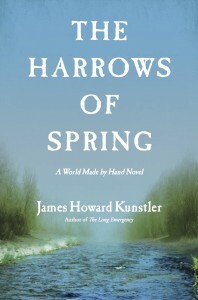 James Howard Kunstler’s critically acclaimed and best-selling “The Long Emergency,” originally published in 2005, quickly became a grassroots hit, going into nine printings in hardcover. 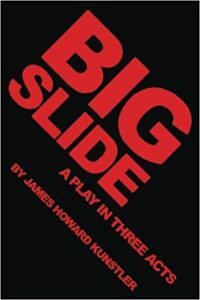 Kunstler’s shocking vision of our post-oil future caught the attention of environmentalists and business leaders alike, and stimulated widespread discussion about our dependence on fossil fuels and our dysfunctional financial and government institutions. 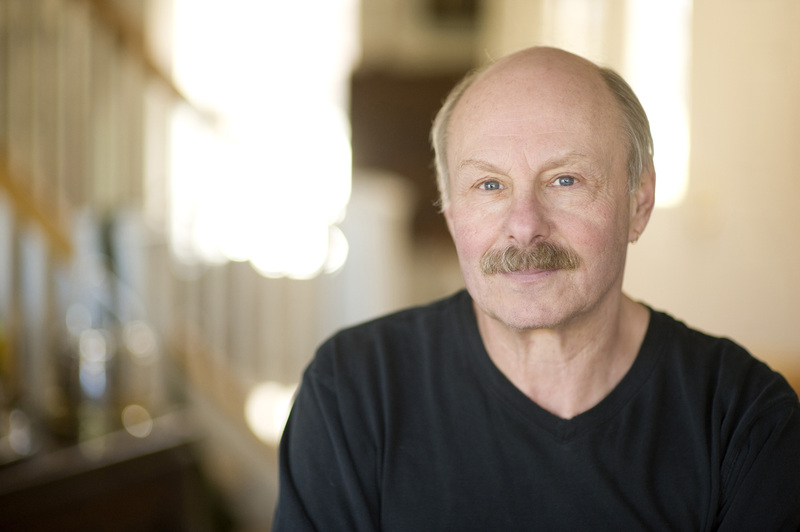 Kunstler has since become a key commentator on the future, profiled in THE NEW YORKER and invited to speak atTED and other events. 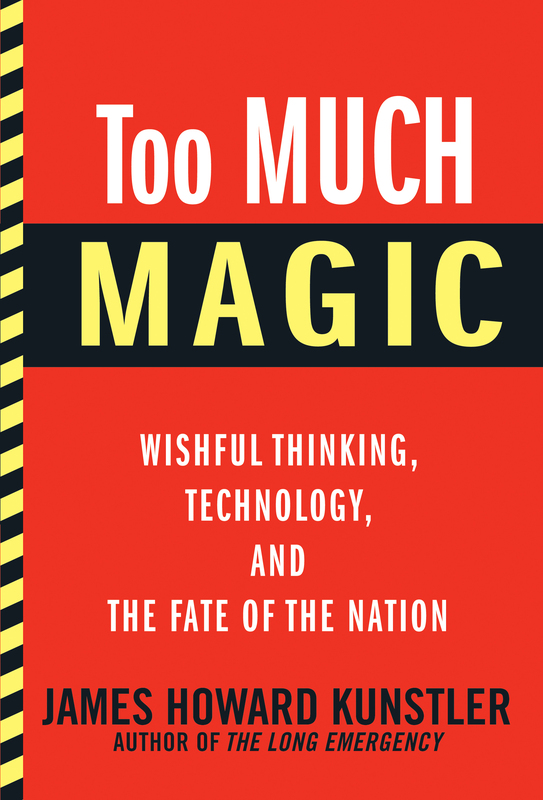 In “Too Much Magic,” Kunstler evaluates what has changed in the last seven years and shows us that in a post-financial-crisis world, his ideas are more relevant than ever. 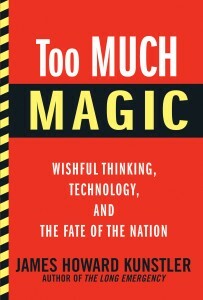 “Too Much Magic” is what Kunstler sees in the bright visions of a future world dreamed up by overly optimistic souls who believe technology will solve all our problems. Their visions remind him of the flying cars and robot maids that were the dominant images of the future in the 1950s. 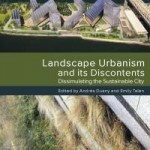 Kunstler’s idea of the future is much more sober: he analyzes the various technologies (vertical farms, fracking, corn ethanol) suggested as overnight solutions to the energy crisis and finds none that he thinks will work long-term to cure a society dependent on gas-guzzling cars, in love with an inefficient ideal of suburbia, and unwilling to fundamentally change its high-energy lifestyle. Kunstler also offers concrete ideas as to how we can help ourselves adjust to a society where the oil tap is running dry. 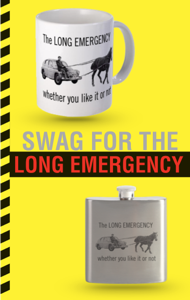 With vision, clarity of thought, and a pragmatic worldview, Kunstler argues that the time for magical thinking and hoping for miracles is over and that the time to begin preparing for the long emergency has begun. Please Support Local Independent Booksellers! “Too Much Magic” is now available through booksellers large and small, online and off. 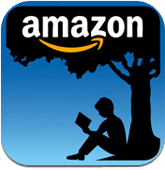 Please support your local, independently owned, brick and mortar bookstore. To find an independent bookseller near, use the INDIEBOUND STORE LOCATER. 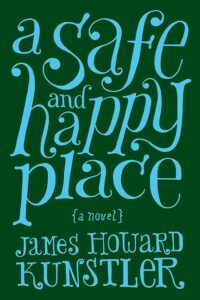 AMAZON || BARNES & NOBLE || POWELL’S || BAM! CASH MOB! A cash mob is a new trend in which people use social media to support local businesses. 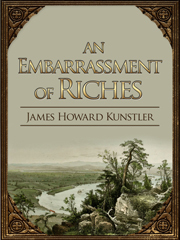 James Howard Kunstler asks his readers to please consider ordering “Too Much Magic” from his local bookstore, BATTENKILL BOOKS. Your purchase can make a big difference to this independently owned business in small-town upstate New York. Click the play buttons or the .mp3 links. 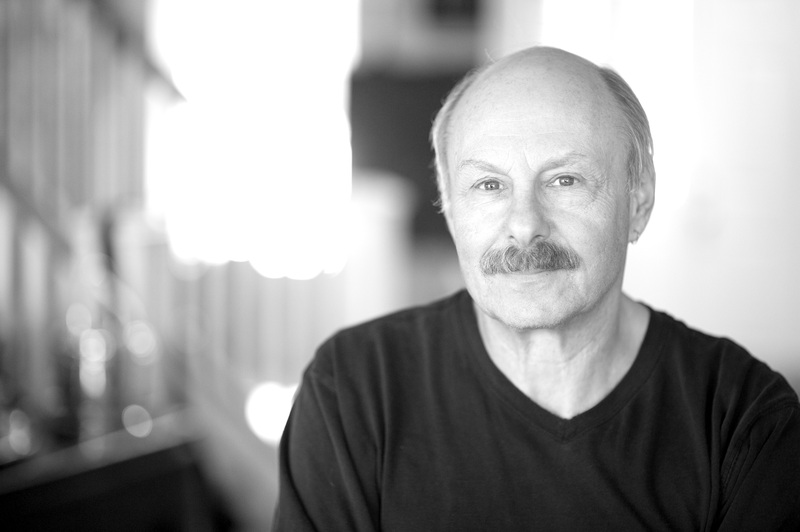 These recordings first aired on THE KUNSTLERCAST, a weekly podcast featuring James Howard Kunstler.